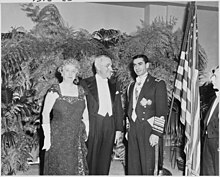 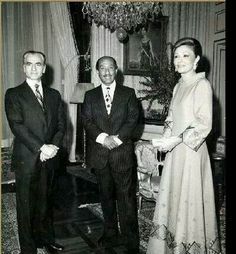 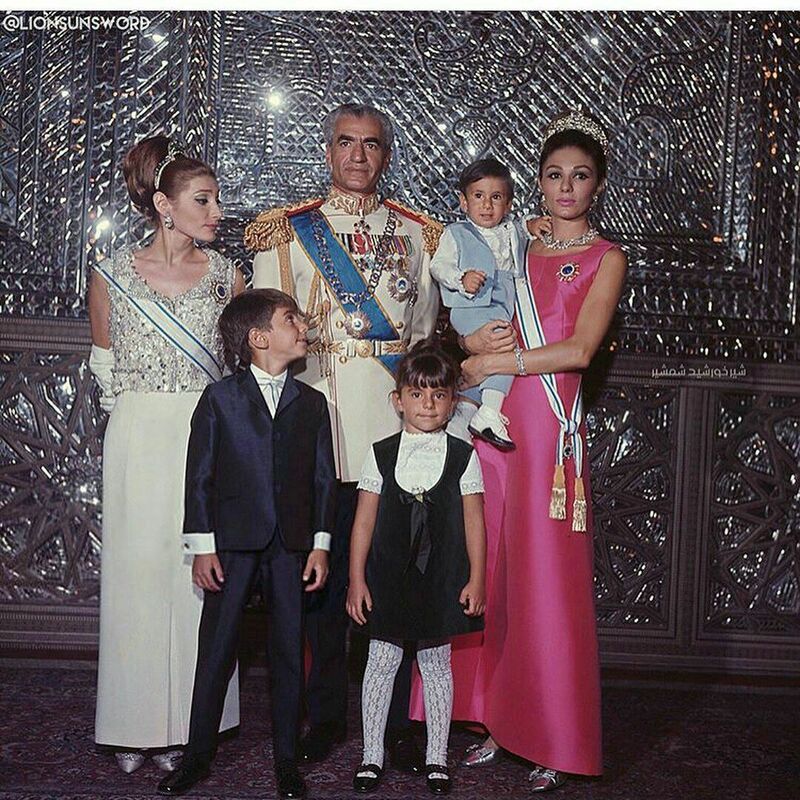 The Shah of Iran, Mohammad Shah Pahlavi, poses with his son, Prince Reza, and wife, Farah, following his coronation in 1967. 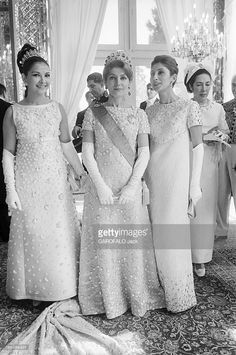 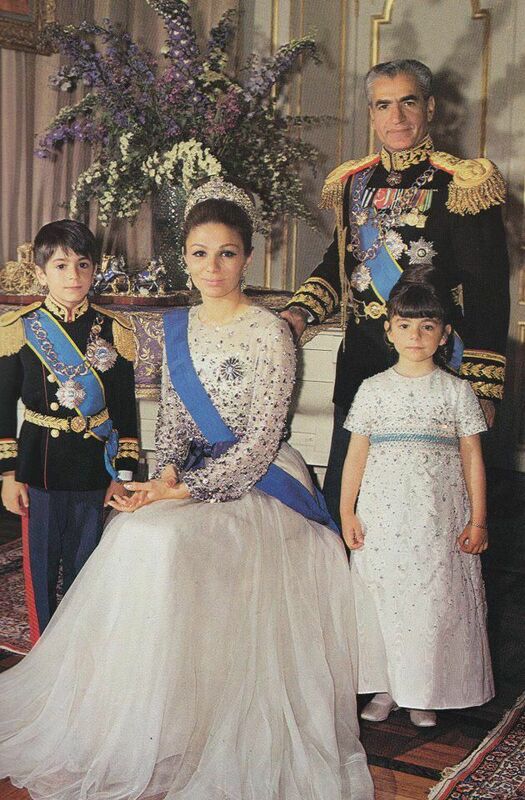 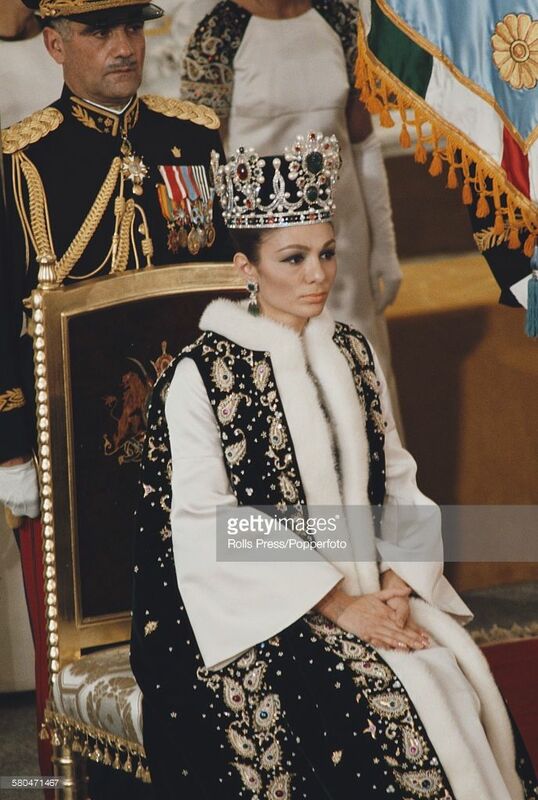 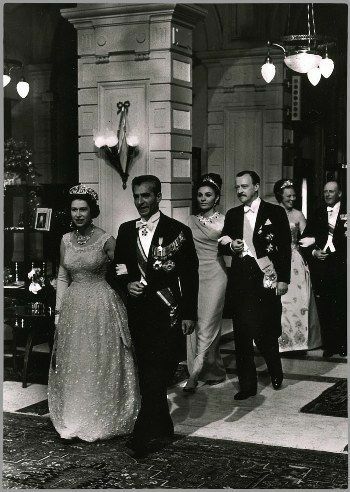 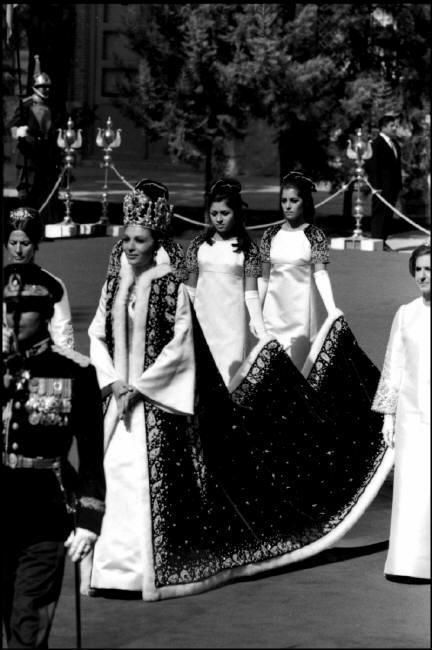 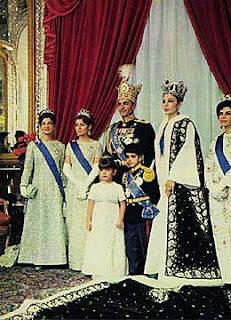 The Shah and Empress Farah of Iran, and their children at their coronation, wearing the royal jewels. 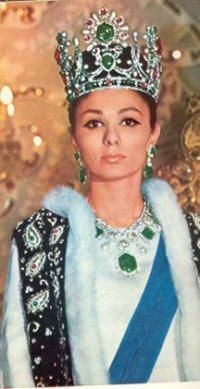 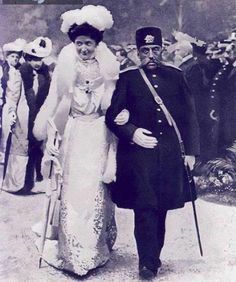 She is the wife of last Iranian shah. 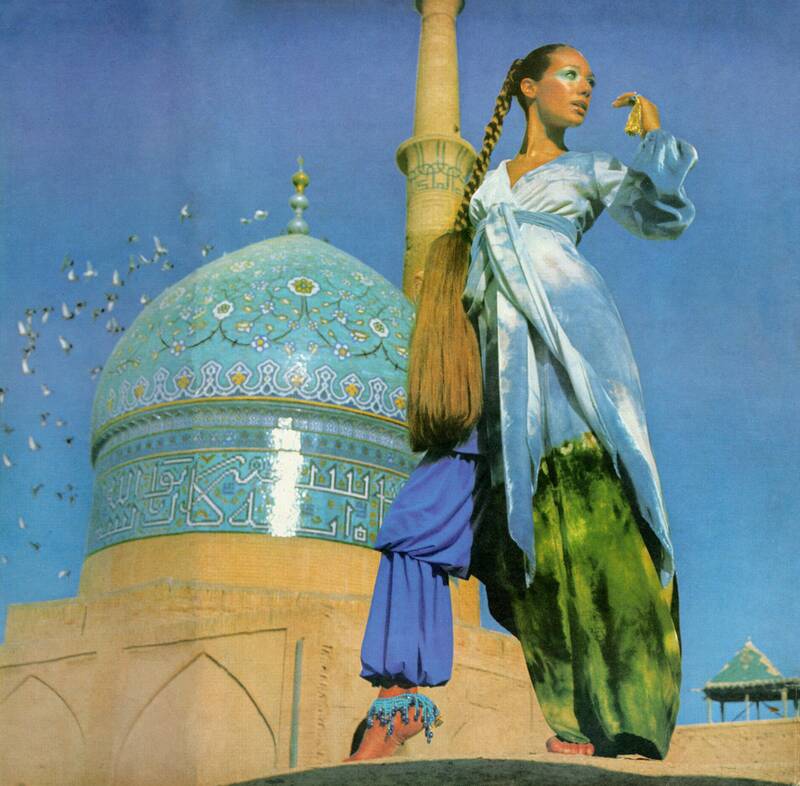 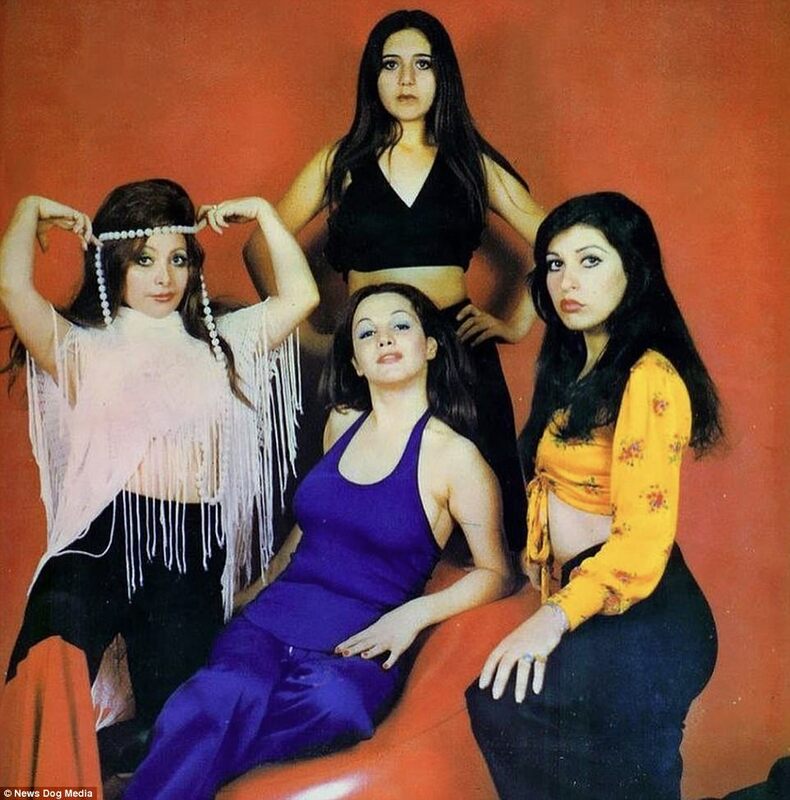 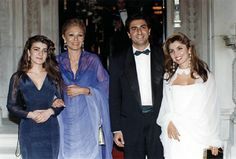 She supported young Iranian artists. 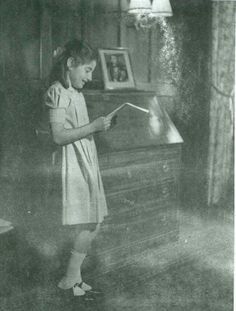 She works for the educational, health, cultural and charity organizations. 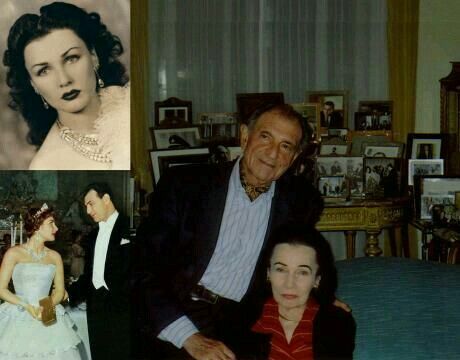 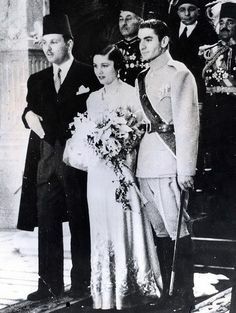 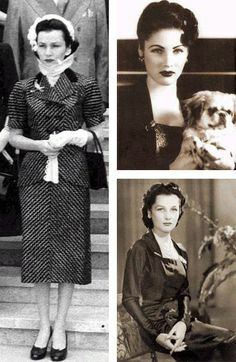 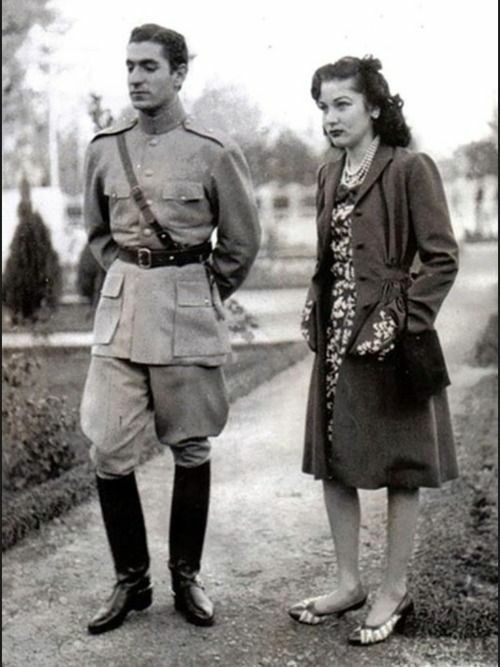 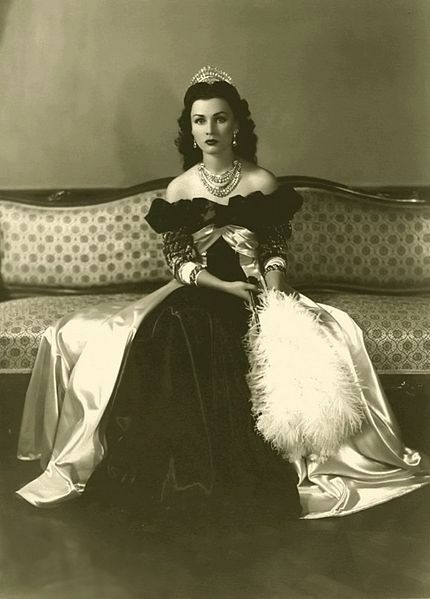 Empress Fawzia sister of the King Farouk and her ex-husband, the Shah of Iran, Mohammad Reza Pahlavi. 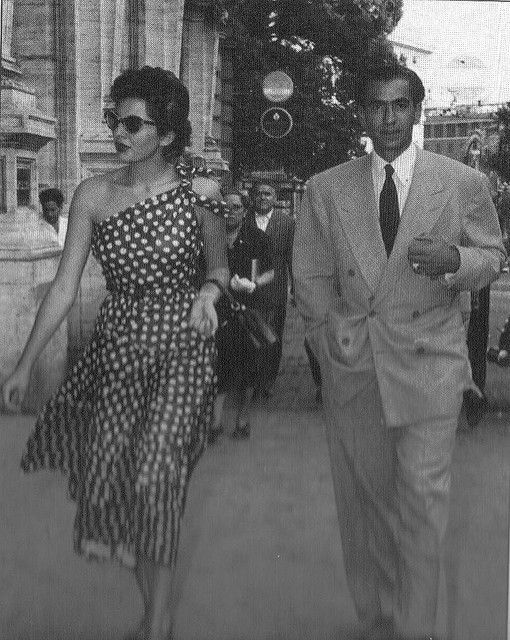 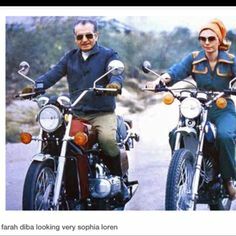 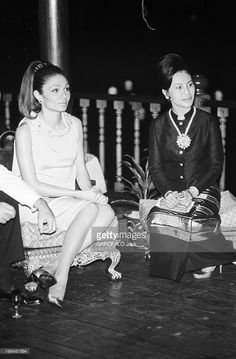 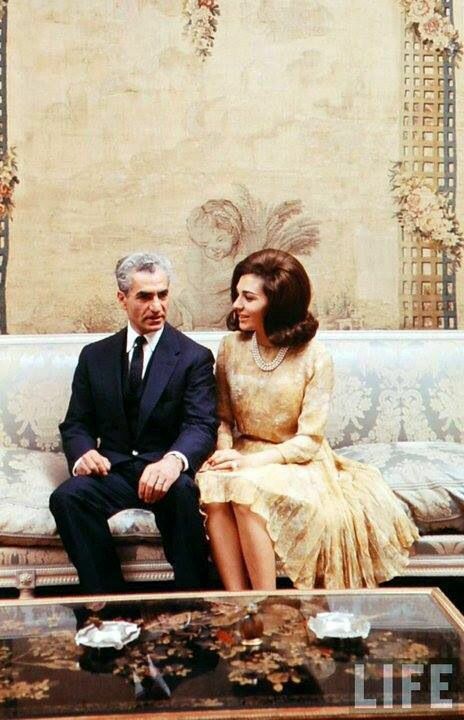 Timeless style - The Shah and Princess Soraya. 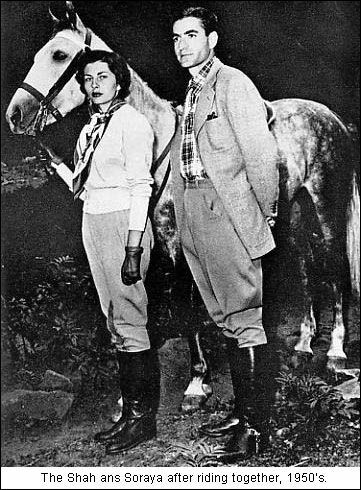 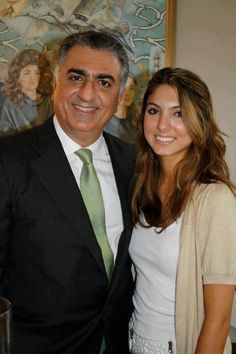 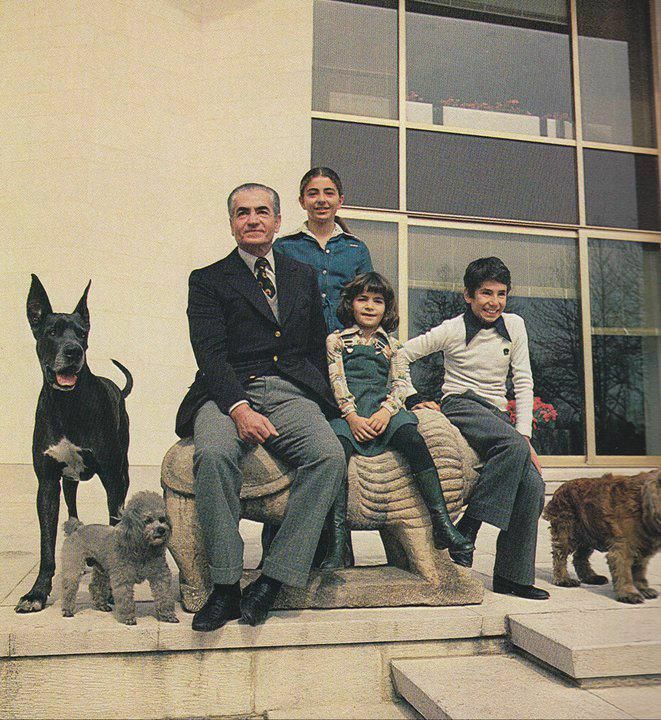 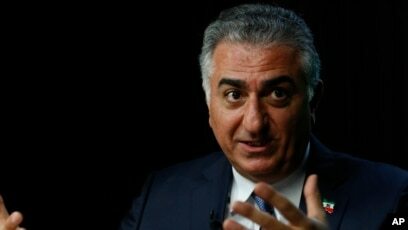 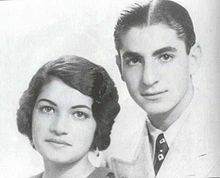 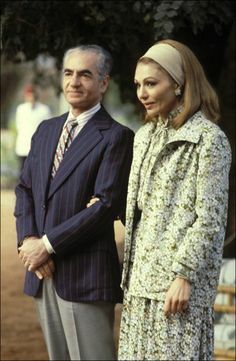 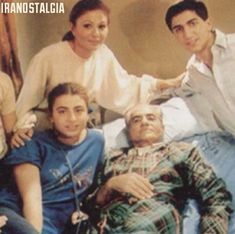 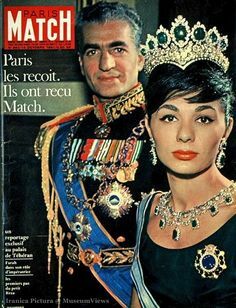 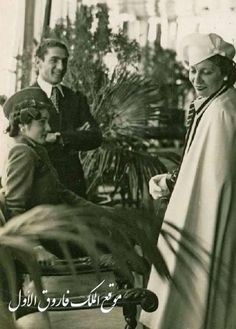 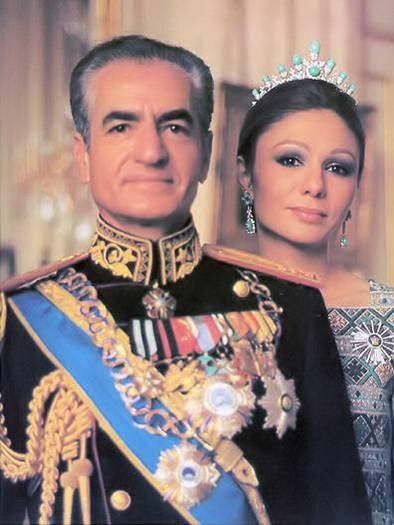 Reza Pahlavi (Pretender) Crown Prince of Iran and his eldest daughter Noor Pahlavi. 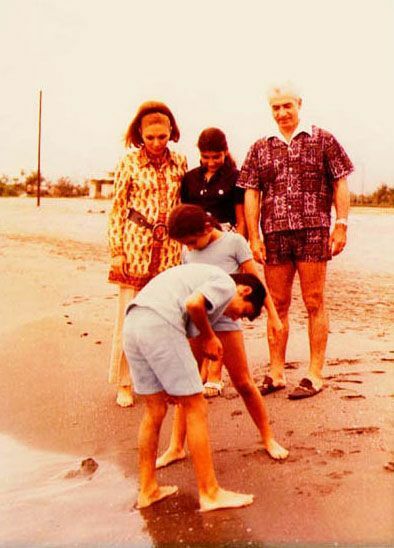 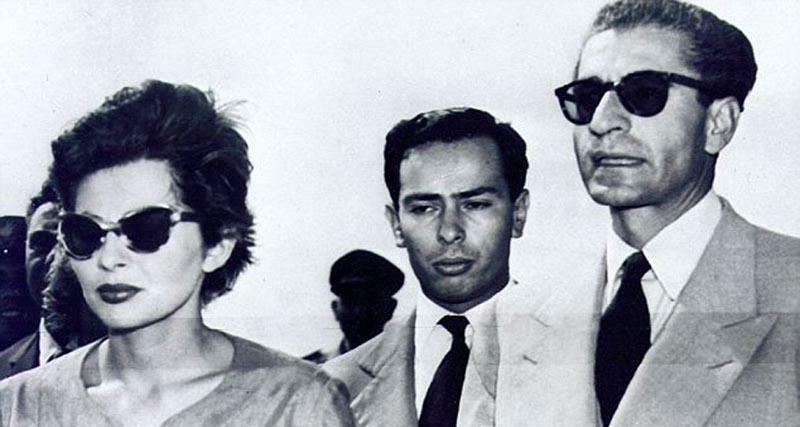 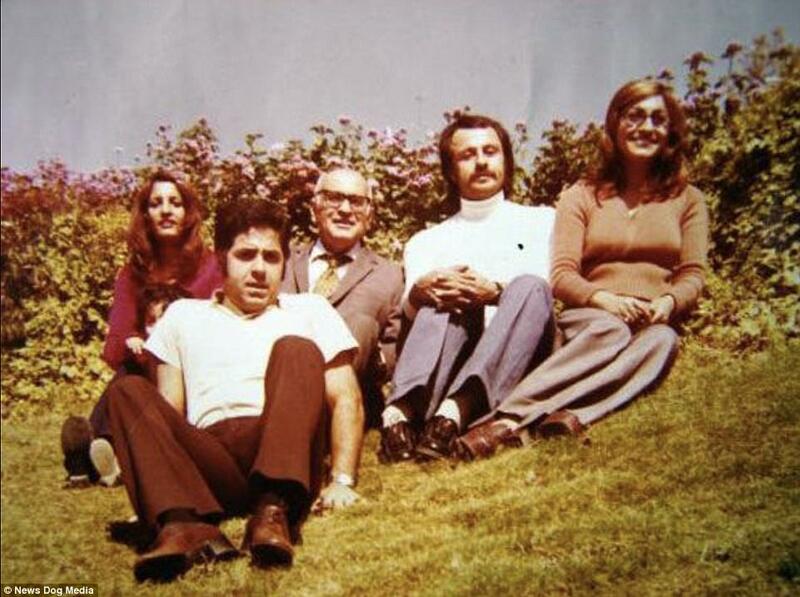 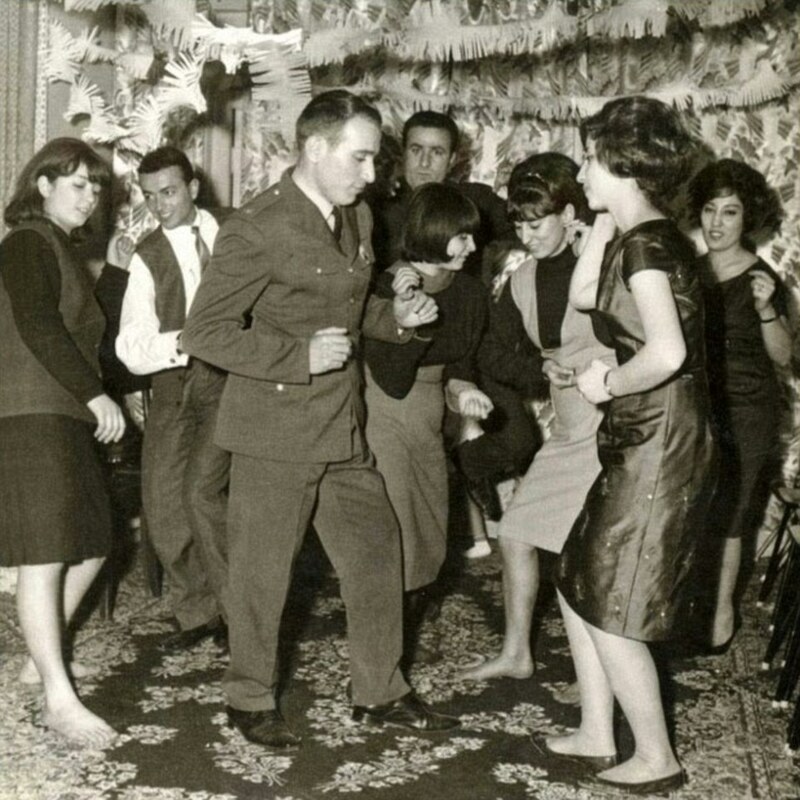 Shah and family vacationing in Caspian Sea, 1970's. 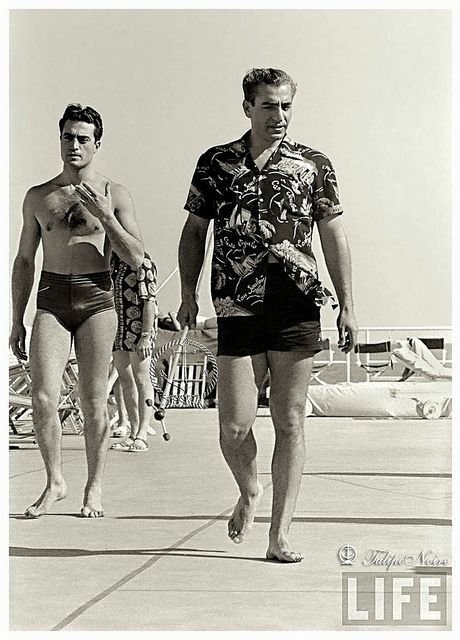 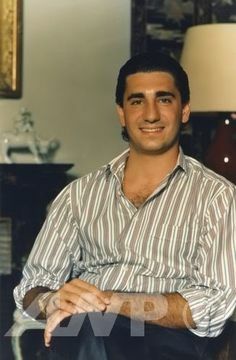 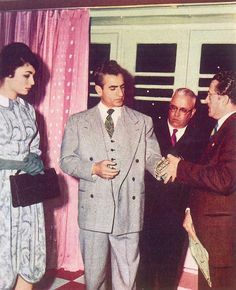 Mohamed Reza Pahlavi At Miami Beach 1955. 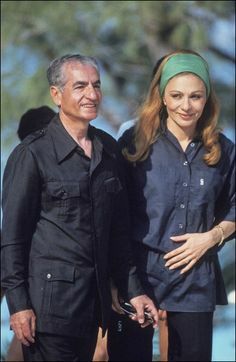 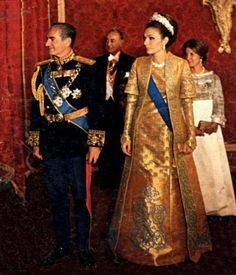 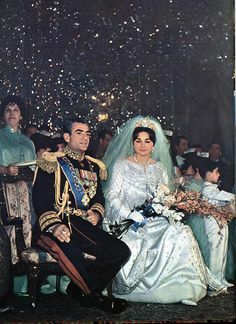 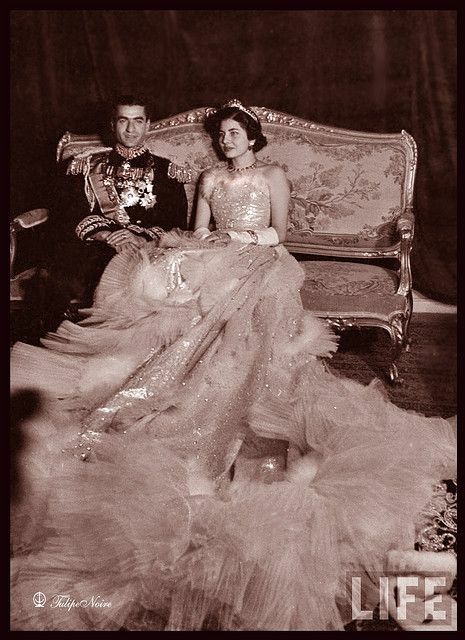 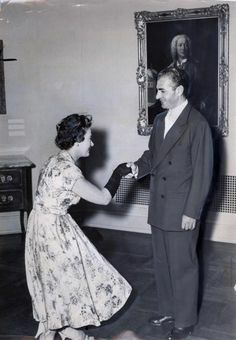 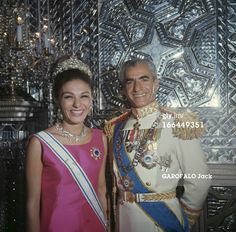 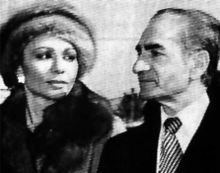 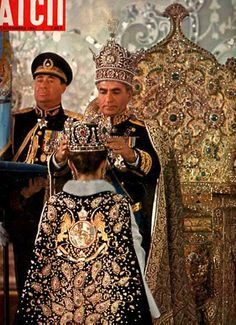 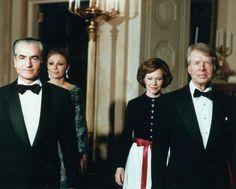 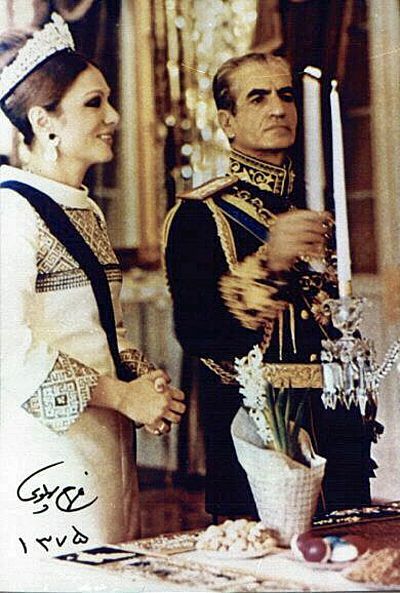 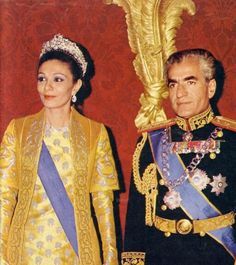 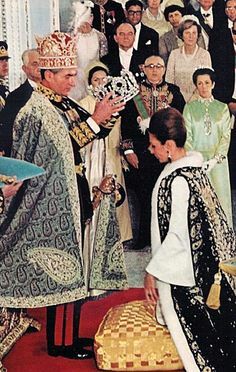 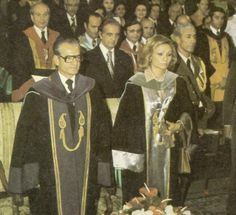 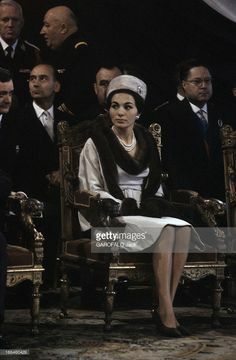 Empress Farah and Shah Mohammad Pahlavi of Iran. 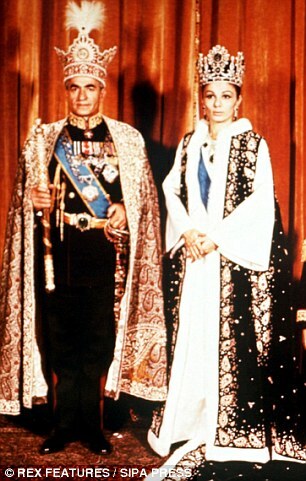 I remember their coronation like yesterday, seeing the photos in the Life magazine and the Times magazine! 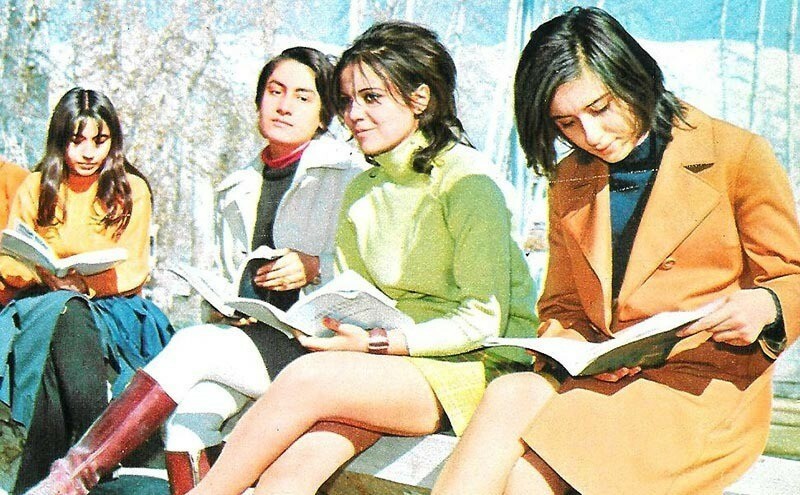 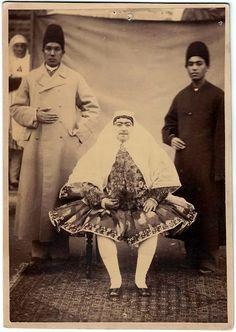 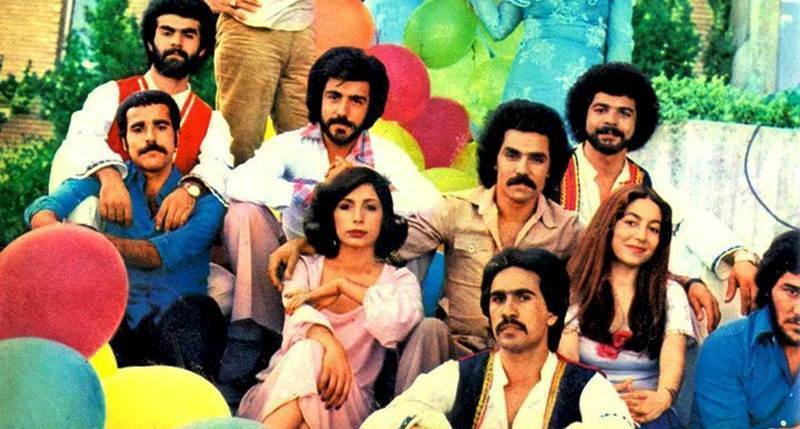 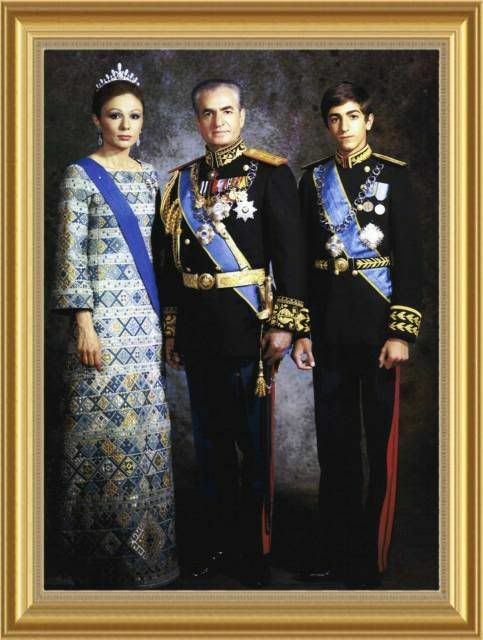 New pictures of the Imperial family of Iran . 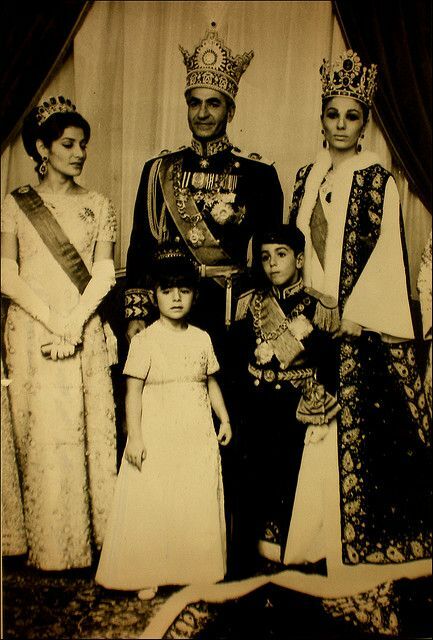 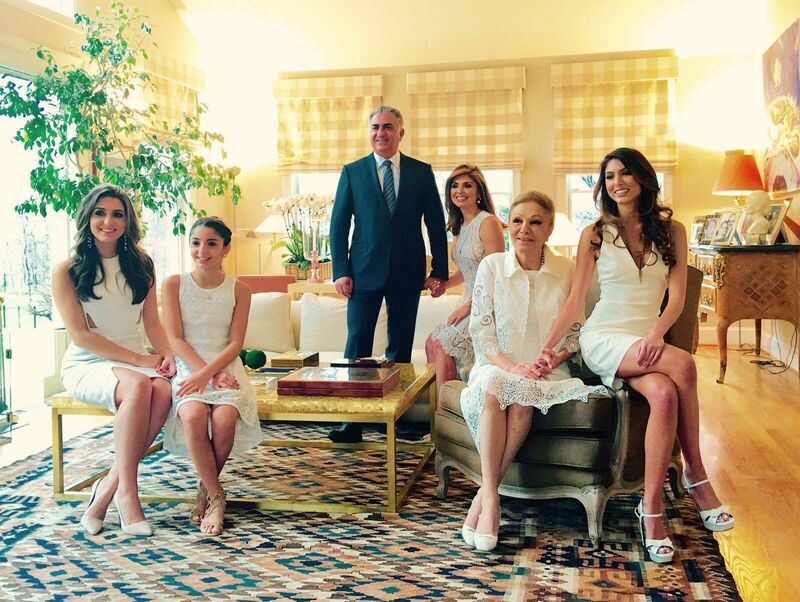 Above, the Prince Reza, Princess Yasmine and two of their daughters Princesses Noor and Farah . 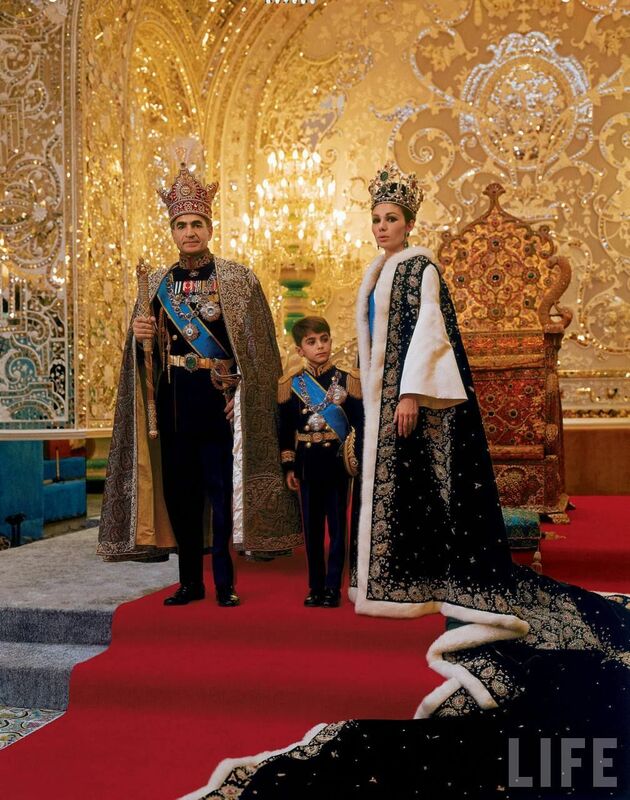 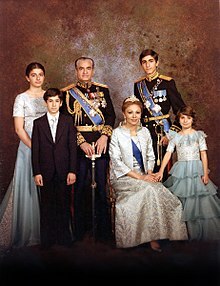 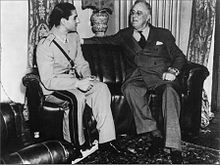 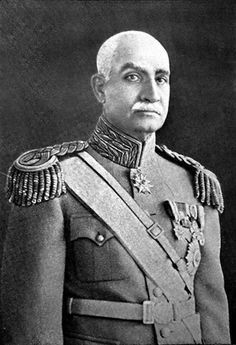 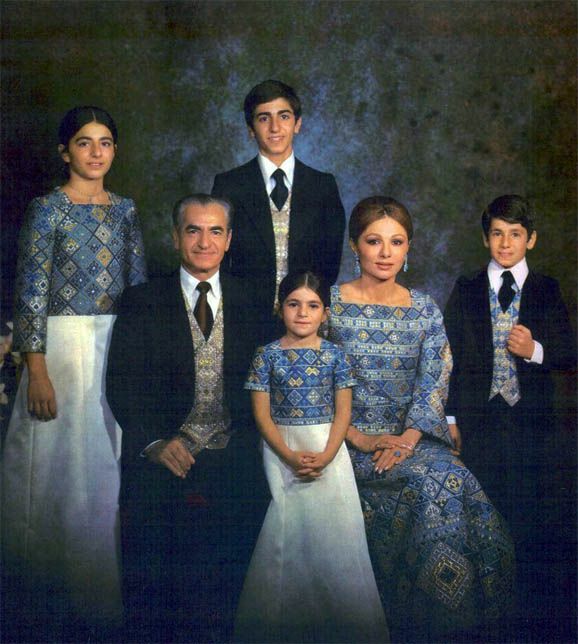 The Imperial Family of Iran is descended from Reza Shah who came to the throne after the national assembly deposed the last Qajar Shah of Persia. 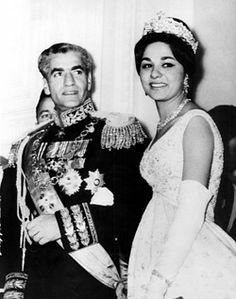 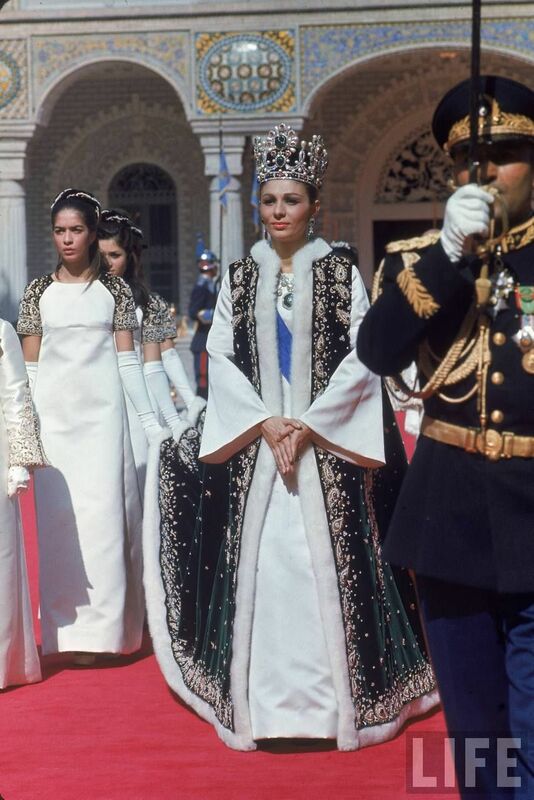 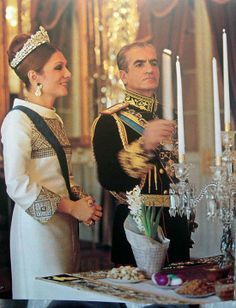 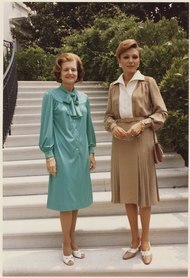 Queen Soraya and Shah Pahlavi of Iran. 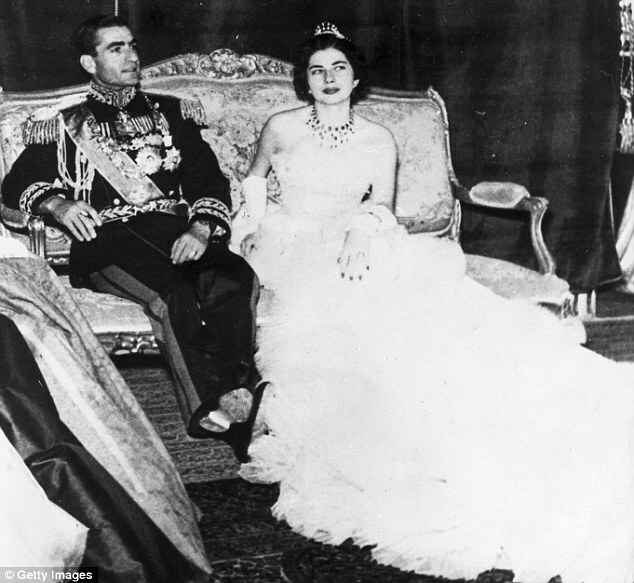 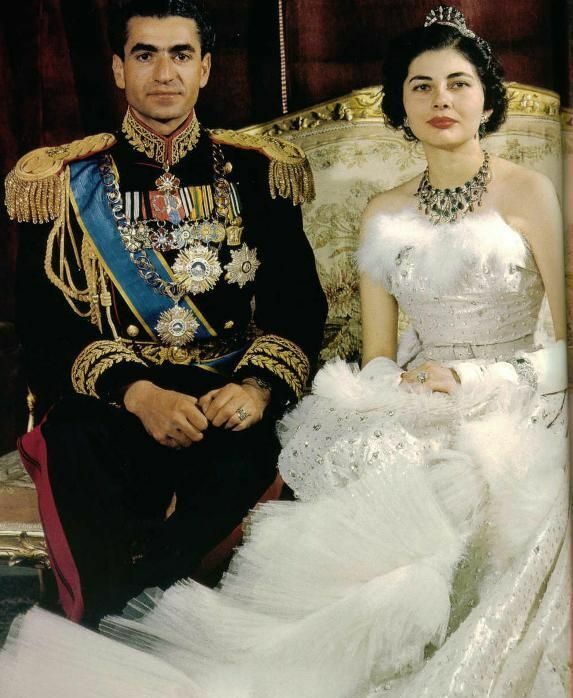 Mohammad Reza Pahlavi, King of Iran with Queen Soraya on their wedding day 1951. 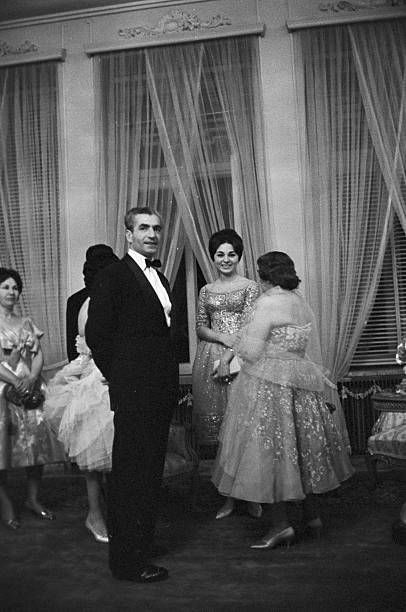 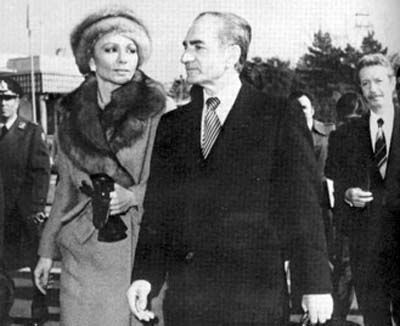 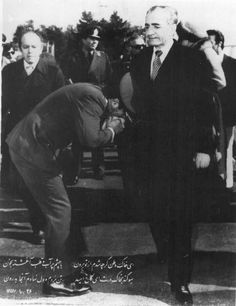 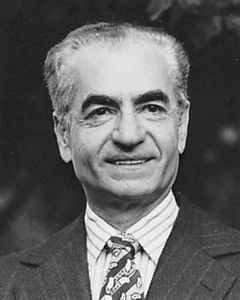 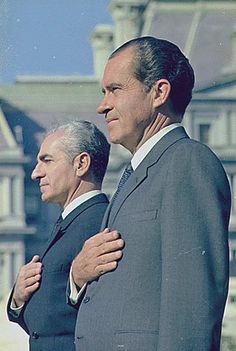 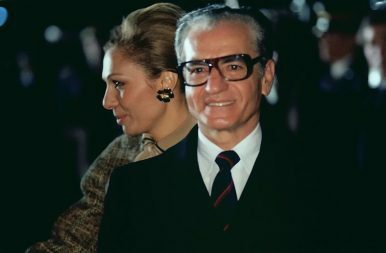 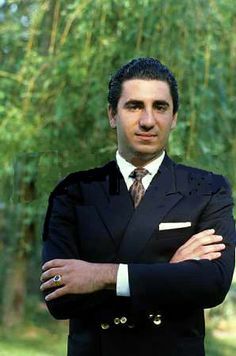 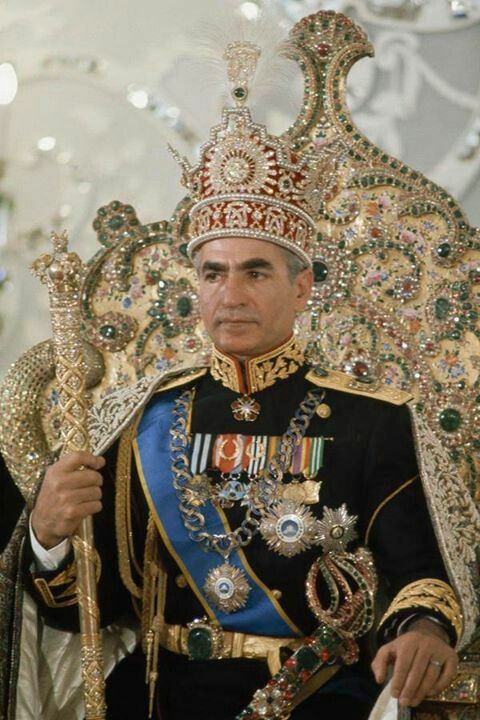 Mohammad Reza Shah Pahlavi, c. 1979.